A proud, family owned and Canadian operated corporation, established in Toronto, ON, Canada in 1999. 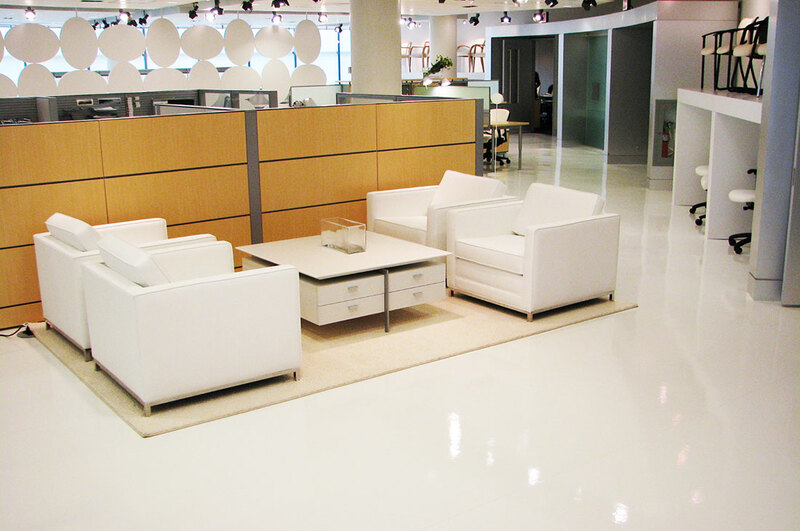 CDS Distribution Inc. is undoubtedly the most practical and cost-effective solution to your commercial flooring needs. We supply a wide array of vinyl flooring, luxury vinyl plank, parquet and acrylic impregnated wood flooring. Our specialties include commercial grade, safety, acoustic, transportation, sports and antimicrobial floor and wall coverings. We are the exclusive distributor of the world’s first proven antimicrobial PVC hygienic wall cladding system, using technically advanced silver ion impregnated materials. CDS Distribution Inc. strives to support our customers who are primarily architects, wholesalers, flooring contractors and end-users. We offer guaranteed quality products that economically and effectively surpass our competitors and make us stand out in the industry. Our products have been used in many of Canada’s high profile projects related to aged care, healthcare, offices and institutions.